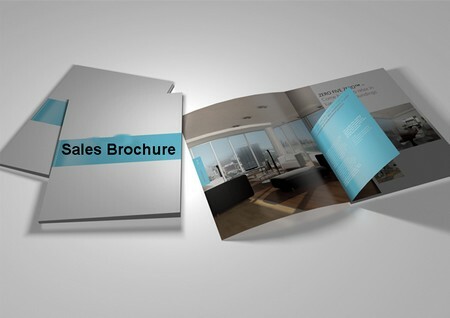 A sales brochure makes a great marketing tool for helping potential customers decide to buy a product. In order for the tool to prove effective, a sales brochure must have clarity and provide specific details to garner the desired response or action. Effective sales brochures appear clean, attractive and to the point. The concept of a brochure will depend on your budget and the type of product you sell. Regardless of your budget, you will absolutely want to include certain essentials when developing a sales brochure. Determine the style of brochure you want to make. You may choose a single page brochure or one with multiple pages. Choose the style that goes well with your product. The brochure must be well-designed to make it look appealing, thus enabling it to sparks the reader’s curiosity. Have an enduring heading. This is first thing the reader will see and thus should look inviting and refer meaningfully to the product. Having a catchy slogan of your product helps keep it in the customer’s mind. Include the benefits and stand-out features of your product. People try to spend their money wisely, so you have to give them really good reasons to purchase your product. Avoid using words such as “if” or “maybe.” Use strong language to create a strong statement. Highlighting the essentials will let people feel confident that your product can deliver on the promise in your brochures. If it reads unsure, people will just look elsewhere for a similar product that appears more trustworthy. If you plan to include any questions in the brochure, ensure people will answer yes to every question. Never put questions in your brochure to which the reader might have a negative response; otherwise, you will fail to move the reader react to what you desire. Make a positive connection with the reader instead. Inside, include details regarding the product’s benefits, features and other qualities which enable the product to reinforce its marketing message and image to the consumers. Ensure they’re well-written and send the specific message you want. Don’t include a lot of extra information that the consumer doesn’t need to know. 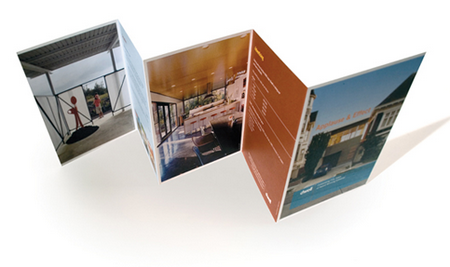 Because of its size, a brochure can communicate only a few key ideas. Plan the messaging accordingly so it appeals to your target market. Take note of the brochure’s size. Decide on the font types and size as well as the images you will use. Make sure the brochure has balance and symmetry in its presentation. Use high-quality images. Images can add a sense of familiarity by letting readers see with accuracy and details of the product. Ensure the images appear clear and bright. Position them in a simple yet attractive manner that goes well with the brochure’s messaging. Avoid including images that don’t explain your product. Use bullet points and numbers. Many busy passers-by have no time to peruse the entirety of the brochure’s contents, especially if you present the information in blocks of text. Instead, summarize points and other important information in bullet or number form. Don’t forget to include your several methods of contact. Type in your business’s physical address, telephone number, website, etc.